Bars are now smoking cocktails for some time - with more or less success. However there is still quite a lot of opportunity left to make more focused and more impressive smoked drinks. As I have elaborated in this post how you can more effectively use the smoking gun. Smoke though is just a very bold aroma - so we have to have a far more delicate hand. To say, that creative glassware is a trend, is like saying the Martini cocktail is a new creation. Especially the said cocktail manifested the importance of iconic glassware in the bar over decades. While bartenders already understood, that cocktails need no "oversized glass" and bought often vintage glasses since years - the glassware brands just are realizing now, that their products often are totally out of fashion. I could only find since a couple of months some smaller, elegant glasses. Further not only the size, but also other features and shaped can improve the function of a drink. Look at above point: It would be also a great feature for some glasses, to have a lid (some nosing glasses have a small lid already - but I meant more standard cocktail stemware). I really never understood, how home-made bitters became such a thing, however we still used all the overpriced stuff and worthless stuff of the liqueur companies. No, I don't say, that all liqueurs are worthless - but while whiskey and whisky and gin, and even rum (...) have quite some restraint standards, liqueurs haven't. they don't need to be labelled, they can contain anything from artificial color, artificial and nature identical aromas, isolated aromas, HFCS and so on! And they are even comically simple to do at home (or in the bar), at a far lower cost and far higher quality. Maybe it is more a hope than the "silver lining of a trend", but I hope to see in 2016 far more housecrafted Buttons & Cuffs, apricot brandies other stuff. Further while the malt industry really is still surprised about the demand in the last decade, with more and more Non Age Statement bottlings, and at the same time with the availability of small oak barrels, we can also anticipate house-finished spirits as well. And even though, that there are trendy cold-infused gins around (Bathtub gin) - I haven't seen (yet) a lot of bars, creating their own cold infused gins (basically juniper & other botanical infusions). No I don't mean a Bloody Mary here. However more and more, you can see drinks, with savory (umami) ingredients. 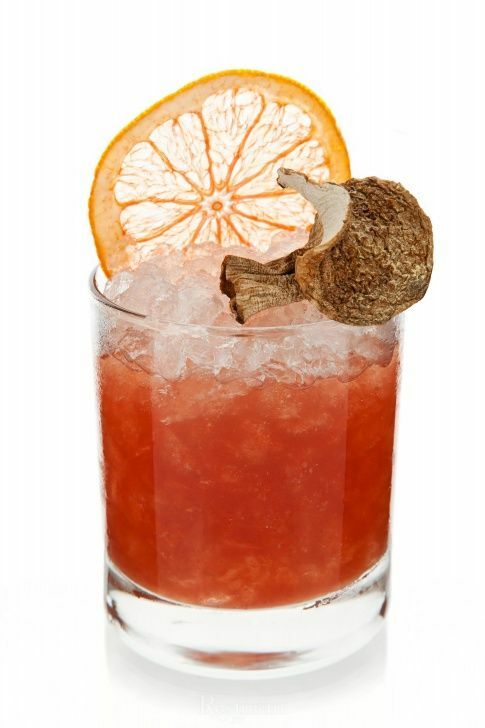 First and foremost are mushrooms, which are the trend now: especially porcinis, but also shiitake are showing up on cocktail ingredients list- usually combined with bourbons. But also beetroot (works very well with gin), celery, fennel are assisting the "everywhere apparent" cucumber. That again is hardly a new trend. However the trend become bigger and you will see more bars (and not only the cutting edge bars) offering these concoctions. 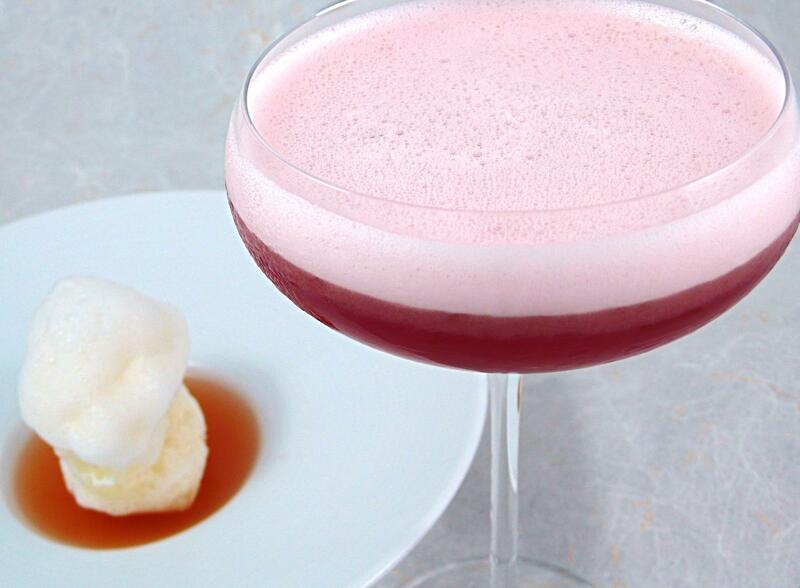 At the same time, carbonated cocktails are also further taking off. Only the end of last year, I seen the first time commercial hydroponic systems sold commercially (Virgin Store that is). Yes- hydroponics is nothing new - but it becomes more and more accessible, due to multiple successful kickstarter projects. Until now, herbs are the big Achilles heel of every bar - even though, there are great ways, to recover the looks and health of your herbs (speak mint), most of the aroma will be gone forever! However housegrown herbs will have a dimension of more aromas - and might help to improve the atmosphere of some bars as well! Don't get me wrong - there are a lot more going on in the "cocktailsphere" around the globe. But most trends are already so mainstream, that big chains are taking them on. Other trends will (soon?) disappear, or at least become insignificant.